"So what should I invest in?" It's a good question, to be sure. Doesn't it seem like your biggest focus in investing should be investment selection, and/or setting the right asset allocation? No doubt that up to a certain point, this is important. Someone who is 100% in bonds won't get a sufficient rate of return for their goals, and someone who is 100% in stocks or real estate is going to have to endure some really drastic periods of volatility. Diversifying and setting a smart, prudent asset allocation is therefore a very critical decision in your overall financial plan, but a comparison of many of the most well-known asset allocation models shows that they don't actually differ all that much in long-term return. And so, the biggest indicator of investing success is not what your investments do, but what you - the investor - do. 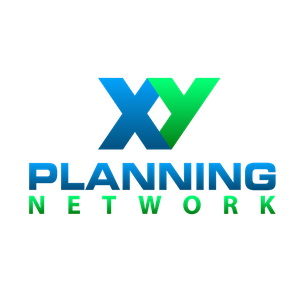 Many people will point to inflation and taxes as the two enemies of your financial plan. Others will say risks like large-scale political upheaval or economic policy changes are the largest threats. Barring any really extreme situations where modern society (much less, your relatively small portfolio) as we know it would go down the drain, the surefire biggest enemy to your investments at any given time is actually...yourself. Yes, that's right - the person investing is way more important than the investments being used. On a road trip, the driver is more important than the car when assessing whether or not the destination is reached; in a house, the builder more important than the construction materials; in a meal, the cook more important than the ingredients used. And in your enjoyment of a movie, an otherwise great plot line can't make up for the subpar performance of the lead actor (shout out to my homeboy Nicolas Cage). These other things may sound obvious, but most people don't understand how much this concept applies to investing too. You up for a crazy example to prove my point? We're going to look the #1 best performing mutual fund from the decade of 2000-2010 (really, it's the ten-year period from the beginning of 2000 to the last day of 2009). The mutual fund CGM Focus (CGMFX), the yellow line in the chart below, had a whopping 17.89% compound annual growth rate (CAGR) during that decade. Compare that to a globally balanced 60/40 fund (blue line) that got a modest 6.83% - CAGR column in the table above - and the S&P 500 (red line) that had an overall negative return of -1.03%. And from this comes the "lost decade" for investors we often hear about (if you haven't yet sat in the pews for the diversification sermon, you need to attend; go here). So you can see that compared to common benchmarks, the CGM Focus fund got a nutty 18% return in that decade. Ready for the ironic reality? The average investor in the CGM Focus fund during 2000 to 2010 lost over 10% of their money. What?! How could the average investor in the best mutual fund actually lose money? Here's how: with high return comes high risk, and the volatility of the fund caused people to go in and out, buying and selling its shares at the wrong times. People would sell their shares at a low price during a downturn, and then buy in again when the share price had largely bounced back up. Now you may be thinking, "I'm smart enough to avoid frequent buy/sell decisions." But really, all it takes is one bad decision made in a moment of fear or high emotion to make an investing choice that you can't recover from. I'd conjecture that the reason the average CGM Focus fund investor return was -10% is because of selling out in late 2007 to early 2009 - where the fund share price dropped 64.62% in value at its worst stretch (Max. Drawdown column in table above) - and not as much from frequent buying and selling in the years leading up to or following it. To reference my prior analogy, a single, bad decision to change your portfolio at the wrong time is the equivalent of a driver taking the wrong freeway interchange on a long journey. Except in investing, you may not be able to find another freeway entrance or get back to the right interstate for days. You will largely lose the ability to get to your destination in time - or at all. In such a mistake, the type of vehicle being driven could do nothing to stop the error - only the driver could've kept it from happening. Similarly, no investment vehicle alone can be your path to success; it depends on how and where you buy, sell, and use it. Next week, I'll talk a bit more on how to avoid these kinds of mistakes, and how you're not as averse to them as you think. Did you know? Wealth Mode has teamed up with Betterment to give you a low-cost, efficient investing experience. 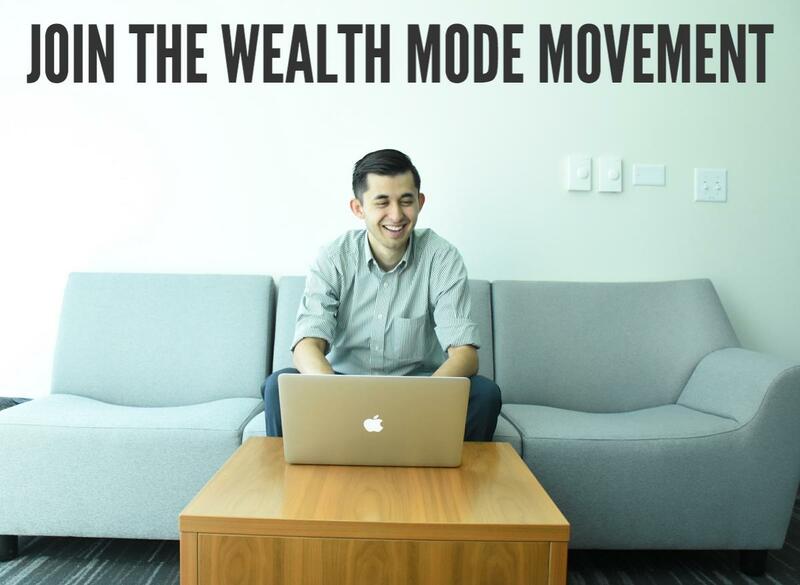 Get blog posts, money tips, and help understanding financial advice from Wealth Mode, the financial planner for people in their 20's and 30's. (Yes, it's free).